After first arriving to Kickstarter backers in late May, the Pebble Time is now heading to some familiar brick-and-mortar stores. The $199 watch can be purchased today at your local Best Buy location or through the retailer’s online site. Target is also planning to stock the watch online and in its stores starting in mid-August. Buyers can select from three different color options – black, white, or red. 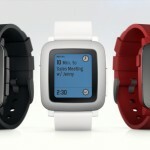 It can still also be purchased directly from Pebble’s site. 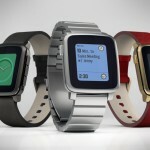 The Pebble Time launched as a Kickstarter project earlier this year and raised more than $20 million. 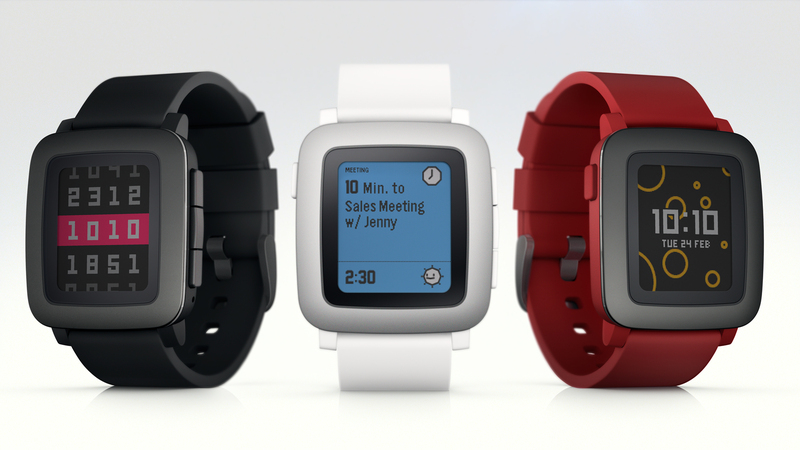 Pebble’s third-generation device features a color e-paper display and battery life of up to seven days. 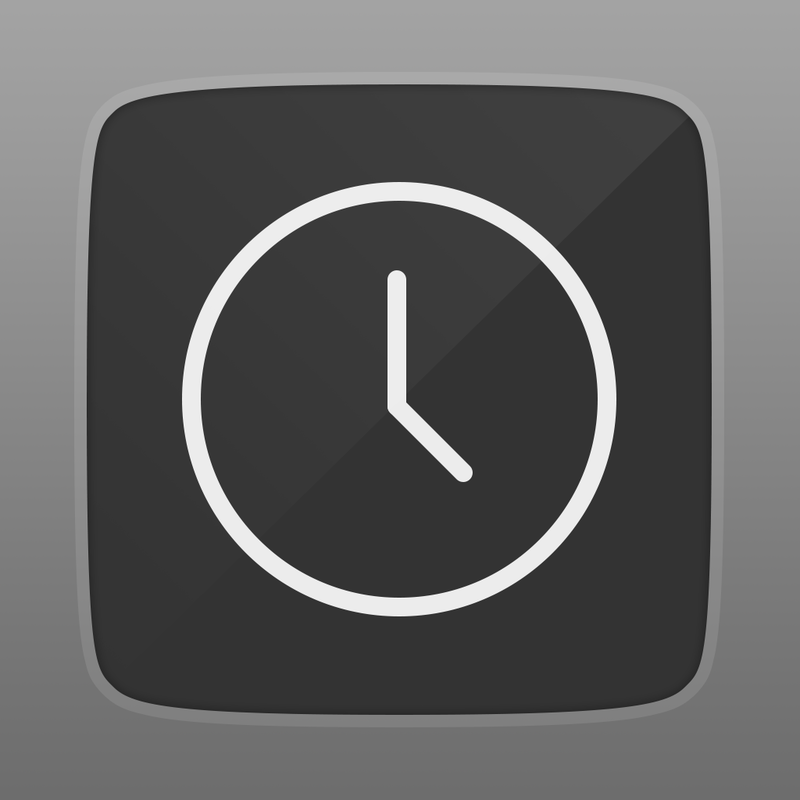 Using the companion Pebble Time app, wearers can customize their watch and add a number of watchfaces and other apps. In early June, even though users already began to receive their devices, Apple had yet to approve the app. So Pebble publically lambasted Apple and the App Store approval process in a Kickstarter update. A few days later, Apple did indeed approve the Pebble Time’s app. While I’m quite pleased with my Apple Watch purchase, I think the Pebble Time is a nice counterpoint for buyers looking for a less expensive option. Even though its not as well refined as Apple’s device, the longer battery life and other features could appeal to some iPhone users. For other recent accessory news, see: This week in accessories: Polar Loop 2 and more, Philips Hue lights can now sync with an Xbox One game, and Sonos unveils a limited-edition version of the Play:1 speaker.